Crunchy and filling, they are a true “superfood”. 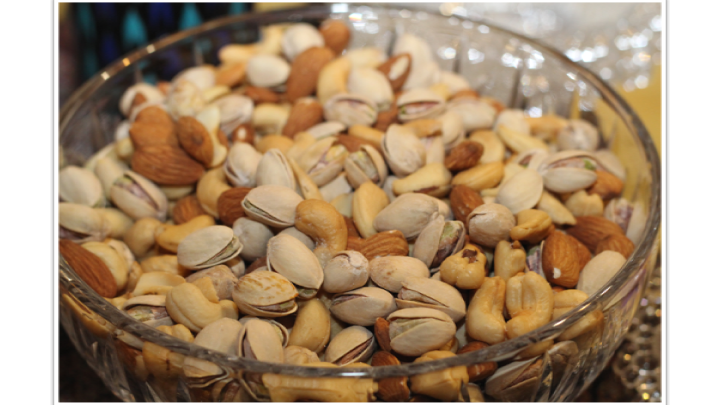 Nuts contain a wealth of nutrients including protein, vitamin E, fiber, calcium, selenium, magnesium, and iron. Their bite size makes them an easy snack food to take anywhere and keep you energized and healthy. Nuts add a great texture and flavor to many recipes. Plenty of dishes go from good to great with the addition of one simple ingredient, nuts. Sprinkle some on salads, main dishes, or desserts. Nuts add flavor and that special finishing touch. If your business is looking for quality sources of peanuts, cashews, almonds, walnuts, hazelnuts, or pistachios, we are a global supplier of bulk wholesale nuts. Get in touch with our supply chain experts to set you on a path to premium products and excellent service. Interra International – experience the difference. You’ll be ‘nuts’ about our values, our dedication, and our service.